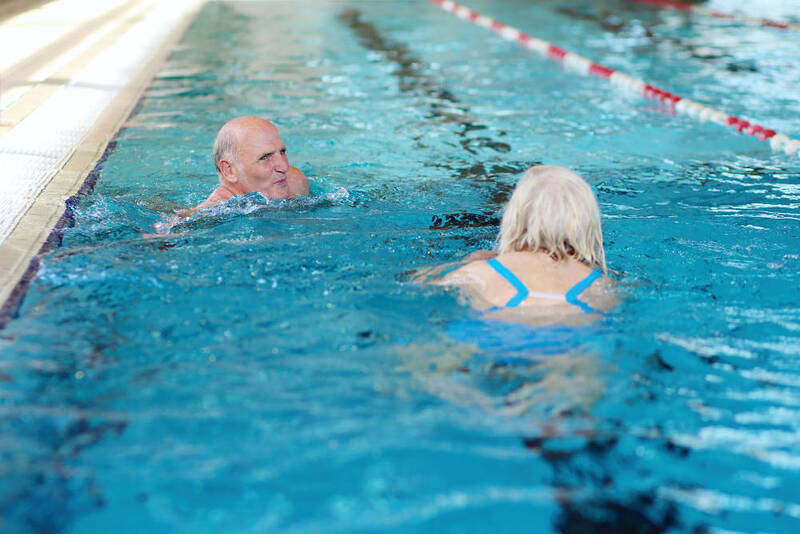 Living longer and living stronger, that’s what’s happening globally to retirees. The repercussions for this are extensive, and it’s not only about having underestimated the length of time you’ll need a pension. Given inflation and cost of living in South Africa, it’s also about those funds meeting tomorrow’s expenses. Living longer in a good state of health means that for many, retirement doesn’t have to happen at 63 or 65 – for those who’re able to, it’s healthier for mind and pocket to continue working. Even if it’s not possible or allowable to continue in your current role, many are opening small enterprises to supplement a pension or to keep active. That often means a demand for a retirement village with easy accessibility to commercial and retail hubs. With the rise in the number and longevity of retirees – or rather, over 50s, as many of these villages now prescribe – it’s no longer around Bingo nights. Today’s retirees aren’t ready for the age-old old age home scenario – they’re young in mind, fit in body, and have entirely different needs. Some, if not almost all of those needs, are pretty much what non-retirees in South Africa are looking for. It’s a gated estate scenario, but with a few tweaks like health care and perhaps, company, to cope with the future. Rainmaker Marketing has had an ongoing Facebook survey – Retire KZN – which they conducted on behalf of KwaZulu-Natal’s massive landholders, Tongaat-Hulett Developments. The survey has just topped 10,000 respondents, each of whom were given a list of most desirable elements and invited to tick those boxes they considered important. The latest statistics from August, puts security at the top of the list – 78% of respondents chose that as their number one priority, not too different from ordinary South Africans. The other elements and percentages were: on-site care centre – 50% prioritised this; pet-friendly – 43%; home-based care – 38%; clubhouse – 21%; and storage space – 21%; swimming pool – 17%. Over 50% of the Retire KZN community are looking for freehold, freestanding opportunities…which means, of course, that the other half aren’t, which opens the door for the life-rights model as much as the sectional-title one. 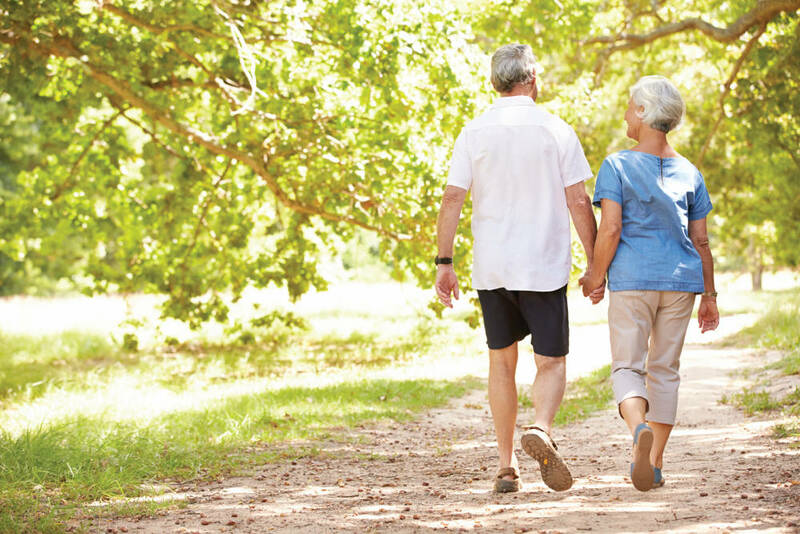 Many, if not most, retirees move into a retirement setting to reduce overheads or rid themselves of onerous household responsibilities… but not so they can slump into an armchair, but rather that they can enjoy the freedom to travel, explore new hobbies or revisit old ones, spend time with grandchildren, and so on. Nearly all retirees express an interest in a natural setting, or at least, to have easy access to that… whether it’s the sea, coastal vegetation, wetlands, you name it. As humanity becomes more keenly aware of the healing and calming properties which a connection to nature holds, so does the demand for this increase. 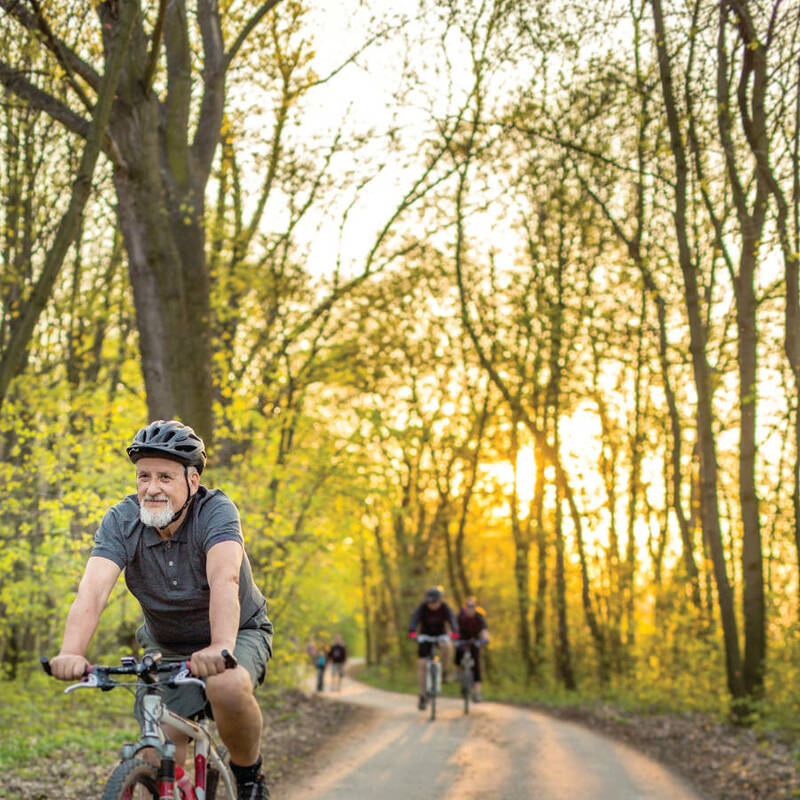 Whether it’s mountain biking, bird-watching, hiking or ambling along boardwalks through forests, this is an increasingly important factor for retirees. 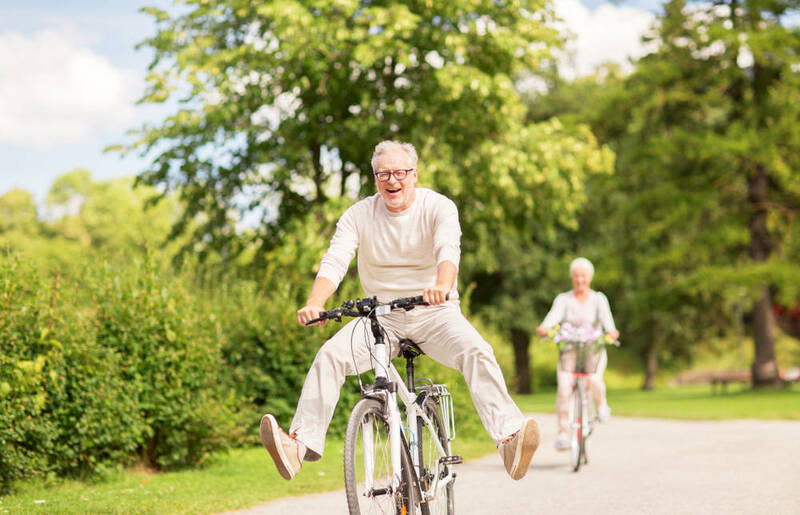 No longer do they want to be tucked away – they want to be out there, ideally among a wide age range, and participating in healthy outdoor activities. One of the most interesting factors to emerge from Rainmaker Marketing’s research, is 43% of respondents wanting pets. It’s long been a thorn in the side of retirees, and many of the new developments are putting up their Pet Friendly banners, to the delight of all.